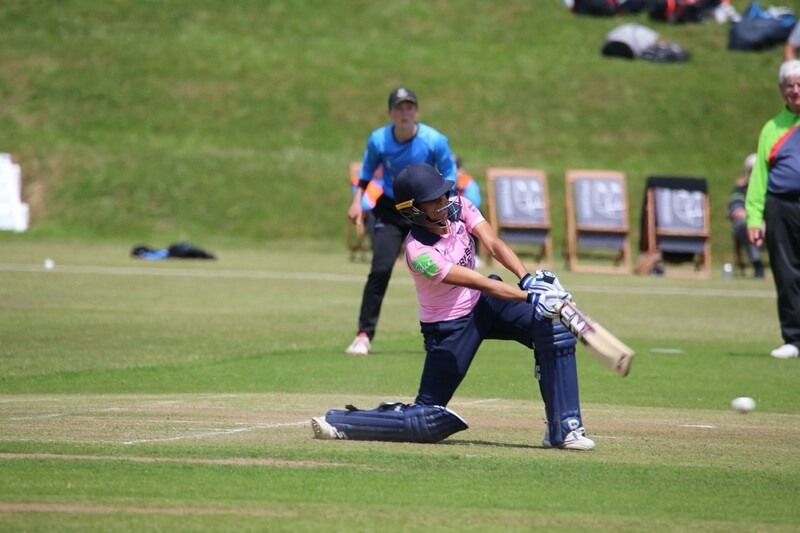 Yesterday was another proud day for Mill Hill School, we received the amazing news that Sophia Dunkley has been selected for her first ever full England Women’s Cricket Tournament. 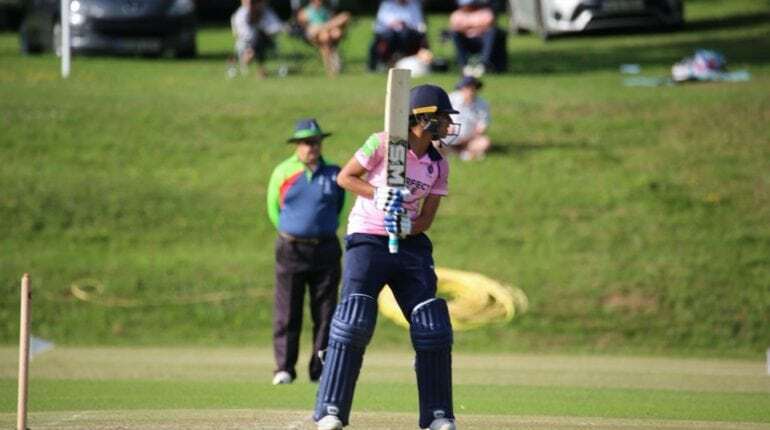 She will travel to the West Indies in November for the T20 Cricket World Cup. 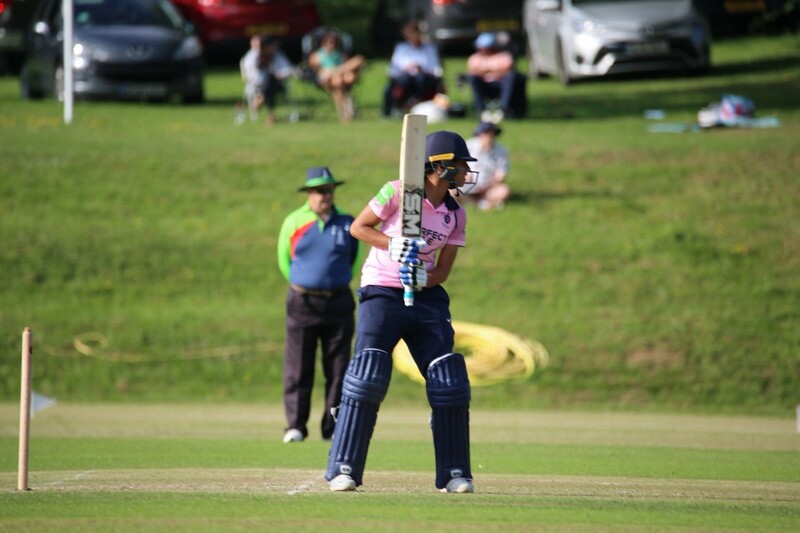 Sophia joined The Foundation in 2009 and was a regular member of the boys cricket 1st XI. 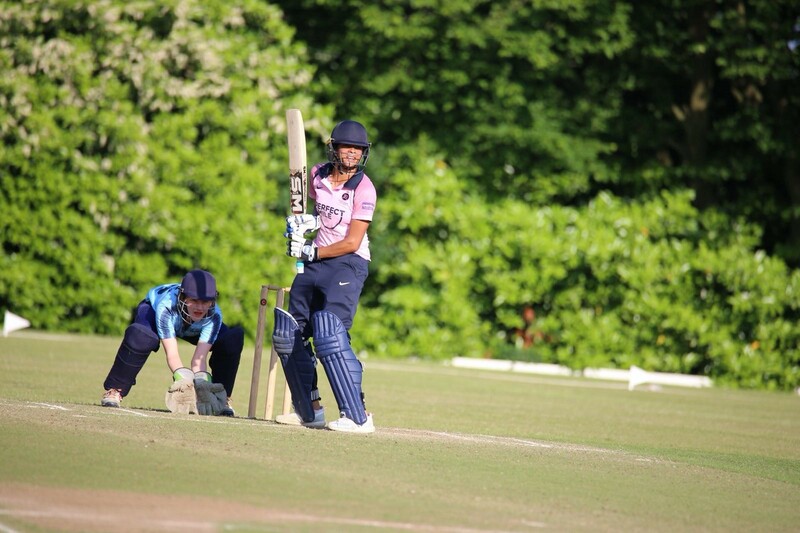 She also played 1st XI netball and hockey. 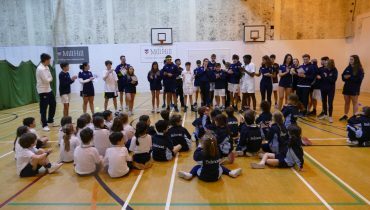 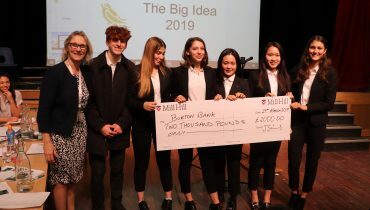 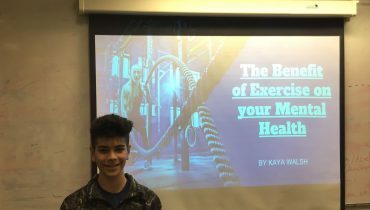 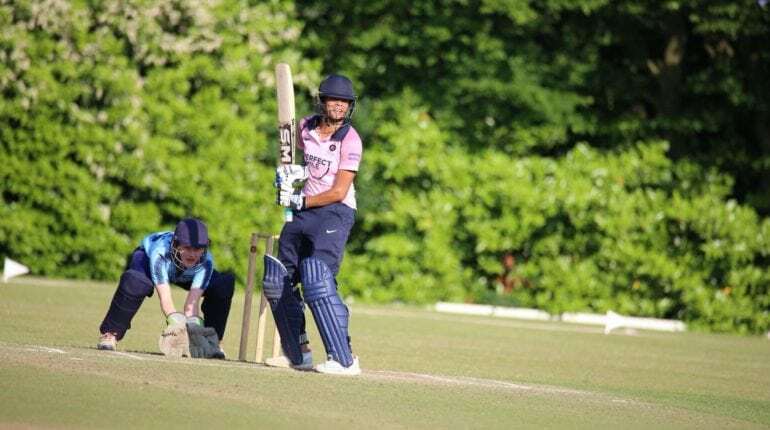 She was fully committed to Mill Hill School and successfully juggled her Middlesex cricket commitment with the pressures of exams, which she excelled in. 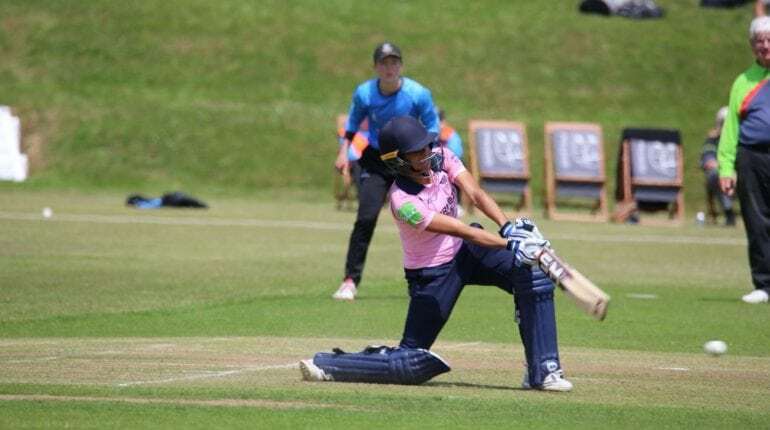 After a very successful domestic season for both Middlesex and Surrey Stars, she has deservedly earned her selection into a senior England squad for a world competition. 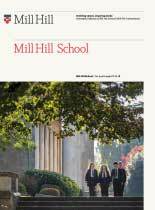 Sophia is a great ambassador and role model for pupils at Mill Hill School, we wish her well and are very proud of her.